For background on this series, see my first post. So far we’ve talked with Rebecca Lawton, an environment writer based in California; Abby Palmer, a nature writer based in the Lower Mainland of BC; and Korice Moir, a water policy researcher and writer based in Toronto. I first met Kimberly in 2012 when we started pulling a group together to develop a Canadian science communication network, which ultimately became Science Borealis. We’ve even met in person – one of the few people in this series that I’ve met face-to-face! Kim and I have been part of the Science Borealis team ever since, contributing who knows how many volunteer hours to the cause. 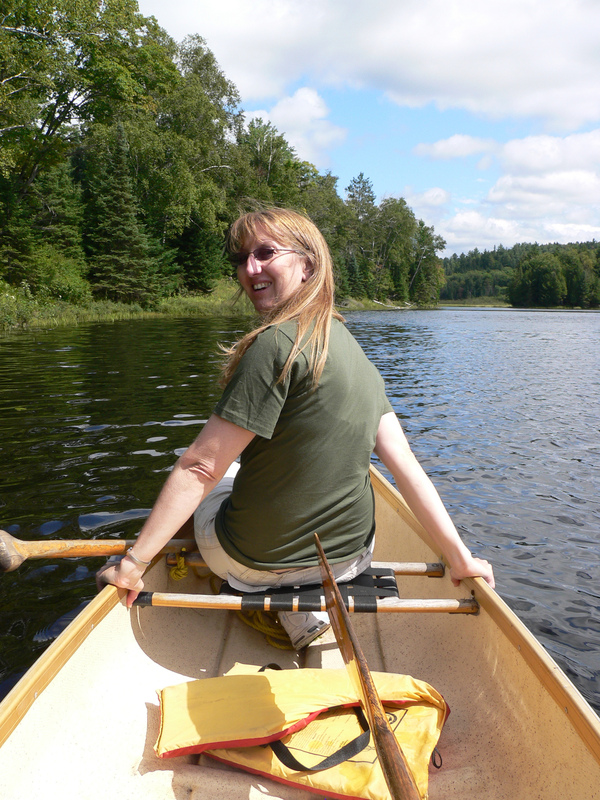 Since then, Kim has also created an informal virtual nature writing group, which includes myself plus people she met at the Wildbranch Writing Workshop in Vermont in 2013. We provide feedback on each others’ stories, share our successes and failures, and bring each others’ attention to various writing opportunities. It’s a very talented group that I feel privileged to have been invited to join. Kim is a freelance science and nature writer living in Toronto. She blogs on the natural sciences, animals, and the writing life on her site, Endless Forms Most Beautiful. She has been published in Scientific American’s Best Science Writing Online and WOLVES Magazine. Kim was born in Baltimore, Maryland and has called Japan, Germany, Australia, three US States, and Canada home. Find her on Twitter and LinkedIn. I consider myself part of two disparate writing communities. Both are creative and obsessively devoted to high-quality writing, but each has a distinct personality. My “real life” writing group is comprised almost entirely of poets and fiction authors. By night, these skilled word weavers create and destroy lives and worlds between the covers of their books. By day they are school teachers, social workers, a psychiatric nurse, government writers, and full-time mothers, fathers and grandparents. In life, their writing, and online they are soft-spoken and nurturing, not letting messy topics like politics or religion get in the way of friendship and good feelings. They are self-confessed non-scientists who claim to read almost no science writing. They inspire me to dig deep in my writing, keeping it personable and accessible. Standing on the opposite shore are the science writers in my online writing community. These incisive writers concern themselves getting it right – first the facts, then the story. 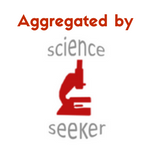 Many are scientists, professors, graduate students or journalists who cover the science beat. They are largely a young rabble-rousing bunch, not afraid to take hard (and vocal) political and social stances. They keep me inspired, energized and more than a little breathless with the sheer expanse of their expertise and their ability to put it on the page. Interesting question. The short answer is Toronto. That’s where I live right now. But when I consider that question a little deeper, it makes me ask, what do you mean by “home”? I was born and raised in Maryland. Most of my family is still down there, so that too is home in a sense. It’s the place I’d go back to should “going home” become a necessity. Meanwhile, for the past year my husband and I have been juggling multiple moves to and from multiple cities, all of which I have (or will) call home. In the end, I believe home is not about where you are, but who you’re with. Like the song by Edward Sharpe and the Magnetic Zeros says: “Home is wherever I’m with you.” Thus home is where my people are. That never changes. Annie Dillard, The Writing Life. Nothing else compares. I gravitate towards stories that highlight those places where humans and wildlife collide and connect – both in a geographic sense and in a physiological sense. I like to cover topics like human-wildlife conflict, captive wildlife (zoos and pets), and urban wildlife. I’m also working on two essay collections that focus on the physiological and behavioral traits of animals and how those traits are reflected in humans biologically, psychologically, and culturally. My long-term projects are my essay collections which I would like to have published as books. The challenges are many, but it probably all shakes down to lack of consistent focus. Because they are my “personal” projects they take a back seat to everything else I do. And if I were to be honest with myself, they take a back seat because they are the hardest writing I do. You recently pitched a book proposal to a publisher, and were asked to follow up with a full proposal only eight days later. What would you identify as the biggest milestones along the path to submitting your book pitch, and what advice would you give to those of us who want to publish our own book of essays? The biggest milestone was getting the book far enough along that I was confident I could finish it if I suddenly found myself with a publisher. The next milestone was writing a book proposal that I felt did the book justice. Only then was I ready to pitch the agent. Thank you so much for sending me your proposal… which I read with great interest. Your essays were very interesting and fresh, and I was engrossed in every one. Unfortunately, I wanted to see a more cohesive element to the essays, a form of narrative that would carry me from one topic to the next. If you end up moving in this direction, do resubmit to me. I’d love to take a second look. There you have it. An essay collection isn’t just a collection of essays. Whether you use a length of sturdy cord or a spray of silk ribbon, make sure you tie those babies together. A well-shaped book of essays is one of literature’s most elegant forms, one that deserves our highest attention as readers and writers. Enjoy the struggle. It’s worth it. Stay tuned for our next interview with Cynthia Barnett, author of Rain: A Natural and Cultural History.